Relax… For peace of mind, choose a SPATA contractor, owning your own pool should be the culmination of a dream. Aside from buying your house, having a swimming pool installed will probably be one of the most considered purchases you’ll ever make. Choose the right pool for your house and garden now and you will be rewarded with many years of pleasure and a feature that will add great value and desirability to your property, which is why you’ll want to make sure you select the most professional and highly experienced pool builder available. 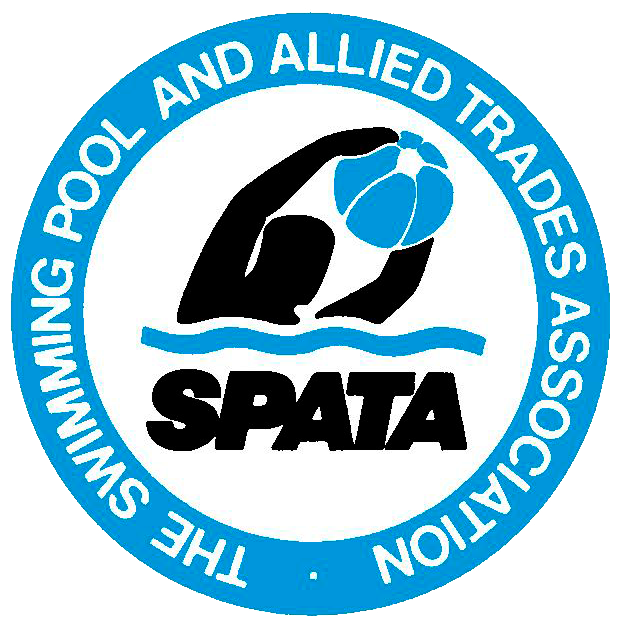 By choosing a pool contractor who is a member of Spata, you can be confident you are dealing with a company which has been fully vetted, and which works to the highest possible construction standards. The benefits of using a Spata pool builder are numerous. First and foremost, you can rest assured that your Spata contractor is working to exacting standards, using the latest possible construction techniques, and complying with current government legislation and building standards. All the many benefits that a Spata contactor member receives are passed on to you, the customer, providing you with immeasurable comfort and security – and at no added cost. For quality Assurance always choose a Spata Member.